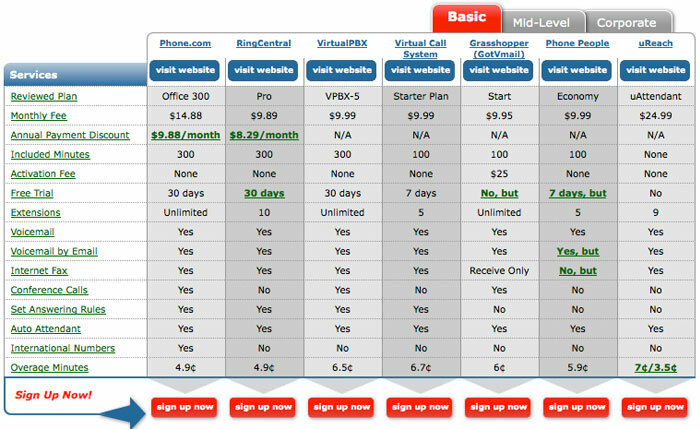 PBXCompare.com was created to help make it easier to choose a virtual PBX service provider, as an alternative to expensive, traditional phone systems. We found that a lot of companies with virtual PBX services present the same information in very different ways or leave out information crucial to the prospective buyer. The lack of consistent and comparable information can make it hard to get a good idea of what an individual service is like, as well as making it more difficult to compare multiple services.